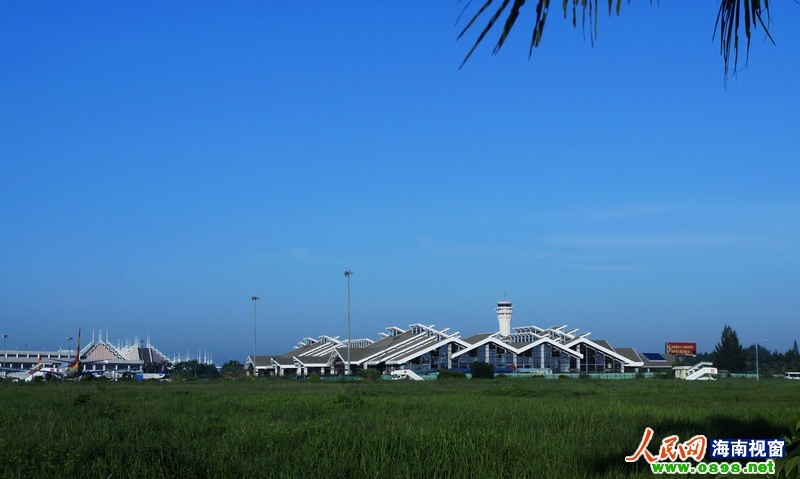 Construction of new international terminal of Haikou Meilan International Airport (HMIA) is expected to be completed by the end of this year, according to the 8th Annual China Airport Summit in Haikou from December 6th to 7th. In 2011, the passenger throughput of HMIA has broken 10 million and continues to increase this year. The airport has launched the second-phase expansion project in order to meet growing passenger demands. In addition to the existing 100,000-square-meter terminal, the airport has invested 237 million yuan on constructing the new international terminal which covers a total land area of 13,200. Upon its completion, the airport will have the capacity to handle 30 million passengers, 30 tons of cargo throughput and 225,000 flights every year.